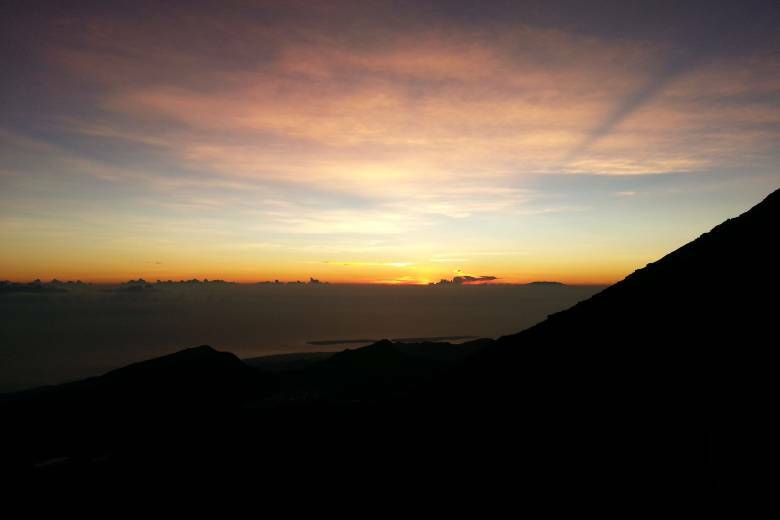 Mount Rinjani, an active volcano on the island of Lombok, Indonesia, is popular among tourists. 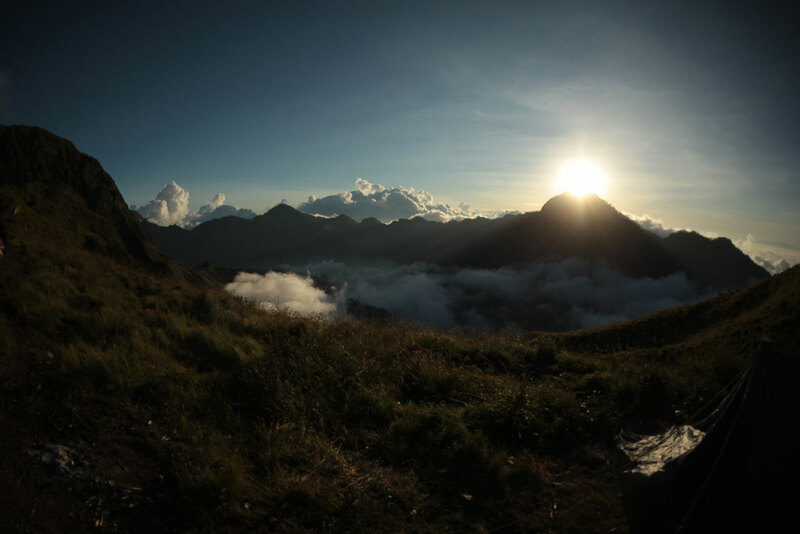 However, many locals have never climbed it, especially the women because in their culture only men climbed the mountain. 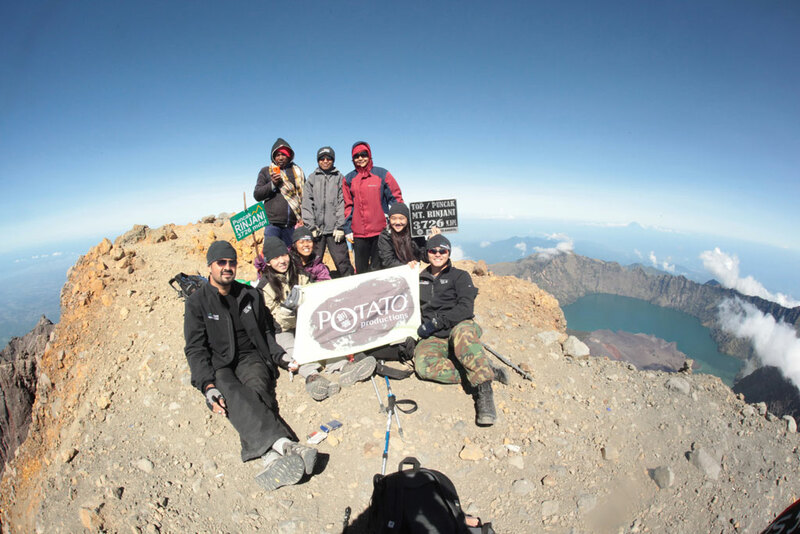 Partnering with Peaks Foundation, which believes that women and girls can attain a sense of personal achievement and reach their highest potential through tackling mountain challenges, a team from Potato Productions (including The Patatas) trained hard for months and together with a group of local young women from Sembalun Village trekked up Mount Rinjani. 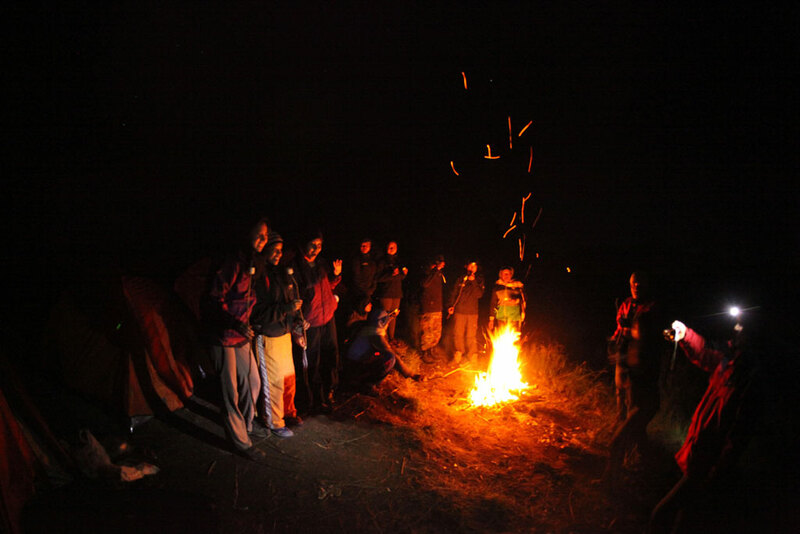 They reached the summit on 8th May 2014. The objective was to break the mindset that only men are allowed to do certain things, to empower the local women and to raise funds for the local community in the spirit of motivation, adventure and inspiration. After the climb, I now feel more confident. Being able to climb and keeping pace with the group throughout made me stronger, and the people around me could see that. 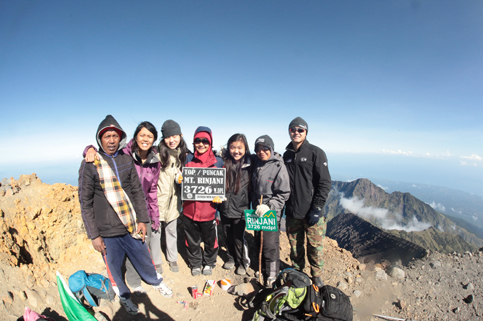 It was a great achievement that gave me a sense of accomplishment and made my family very proud.” – Maria El Sera, 24, Rinjani trek member. 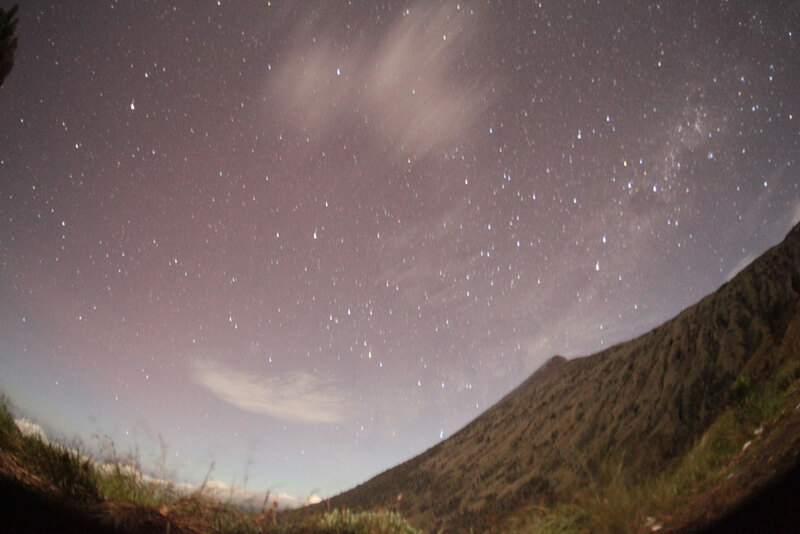 Check out a short video on the journey to trek Rinjani. Find out more about Peaks Foundation.